Taking a walk with our loved ones, holding their hands and being in calm, staring at their eyes and laughing for no reason… romantic getaways are always special. Every couple wishes to spend some quality time together… Away from the noises, just being yourselves. Romantic getaways are a perfect opportunity for being yourselves. Take your better half and plan for a romantic getaway. Three exquisite camping experiences for a romantic getaway. 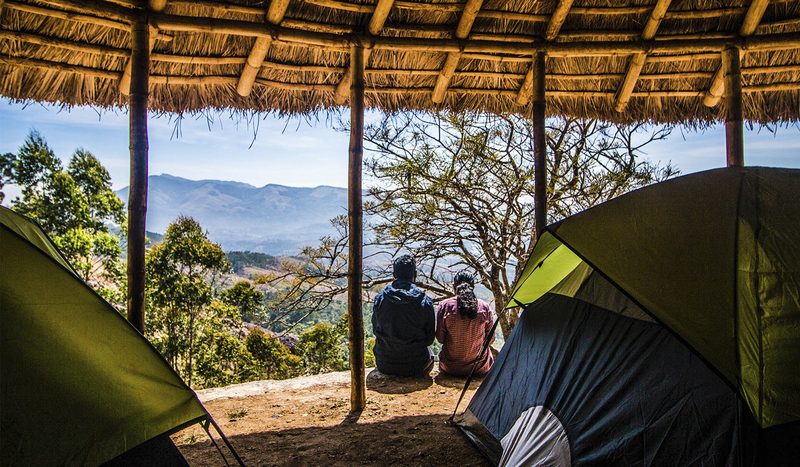 10km from Kuttikkanam, Urumbi Hill Camp offers the perfect romantic spot for a getaway with your loved ones. Spread across three acres of land, Urumbi Hill Camp will provide great repose for the campers. The eco-friendly camp will give a unique camping experience for nature enthusiasts. This secured campsite comes with 24*7 caretaker and clean washrooms. 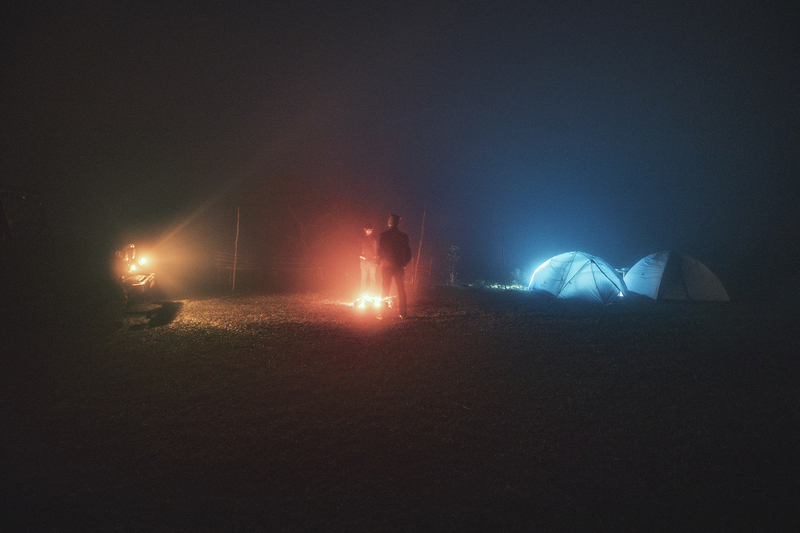 A campfire to beat the misty Urumbi hills will be intimate. 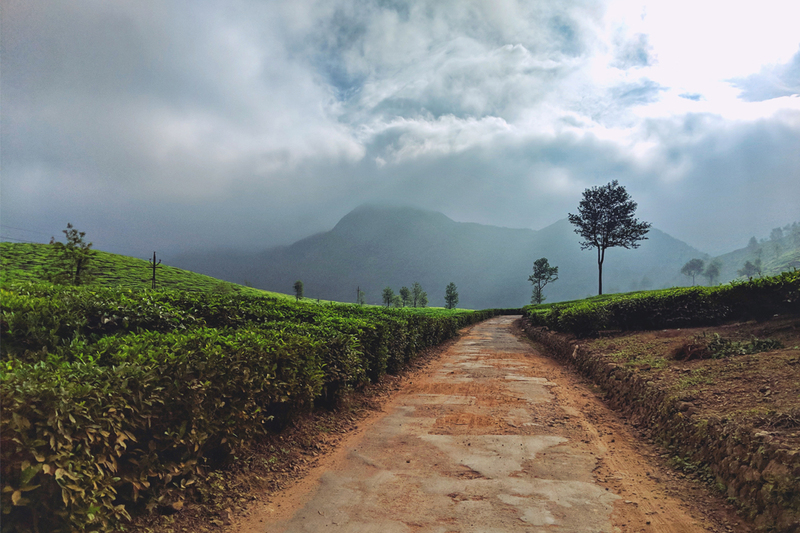 Plantation Camping at Ooty will provide a lovey-dovey stay. Away from the rushes, Plantation Camping at Ooty will be the perfect spot for a romantic getaway in peace. Activities like waterfall bath, Bison sighting, cave hike, campfire etc.. will make the stay a memorable one. Secure tent stays and clean washrooms make this campsite favourite for couples. Surrounded by a bushy landscape and rocky highlight on one side, Eagle Point Camp at Vagamon provides better privacy for couple campings. The campsite is a hill slope with enough terrain to pitch tents. The camp is surrounded by upper Thangalpara region with the view of lower Vagamon region. Avail campfire and BBQ from the camp. Secure tent stay and clean washrooms are available at the campsite. Vehicles can park at the base camp. Amid the warmth of a campfire. Eagle point camp at Vagamon. Being with our loved ones are beautiful. Enjoy every moment with them. 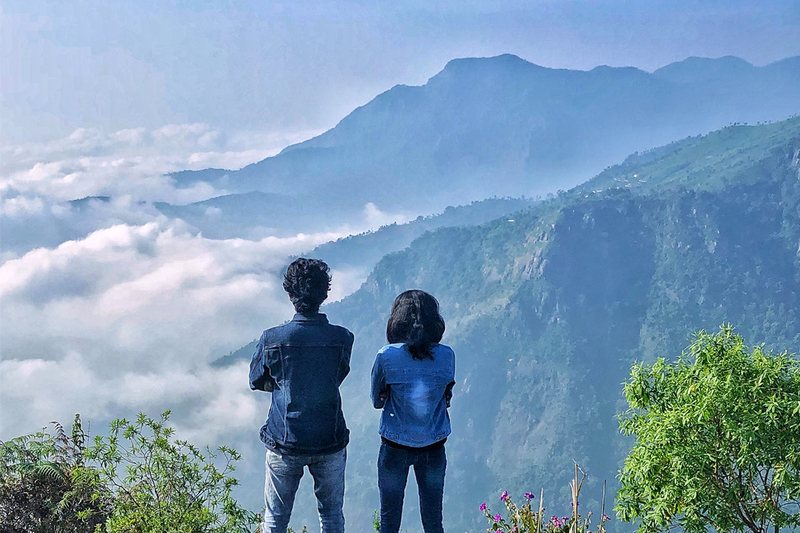 For your perfect getaways with your better half, try out these romantic destinations of Campper. Camp with Campper for a perfect romantic getaway.